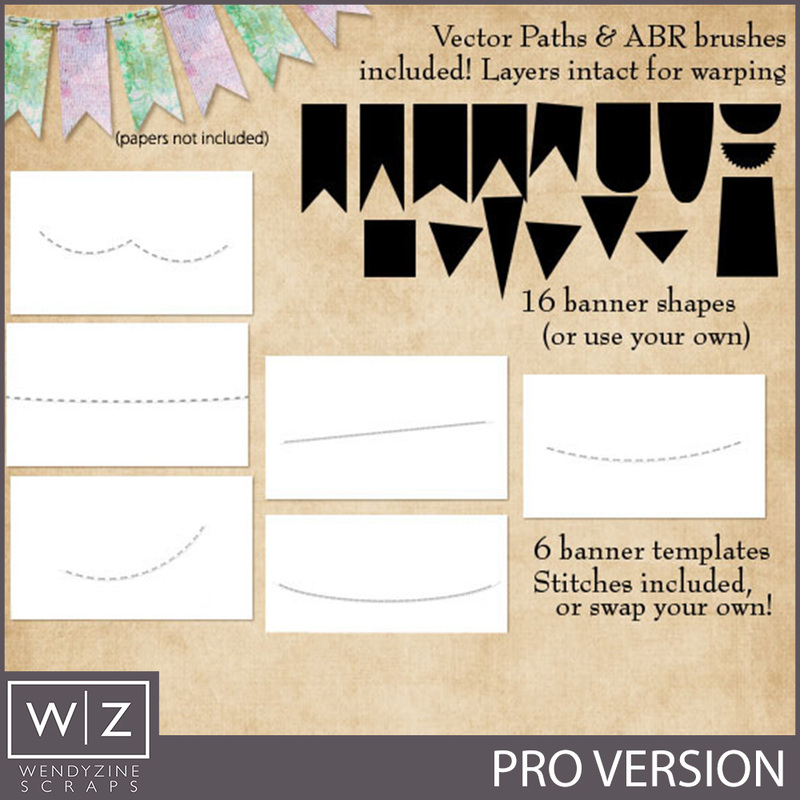 For a limited time only, grab this bundle at a huge Re-Release discount! 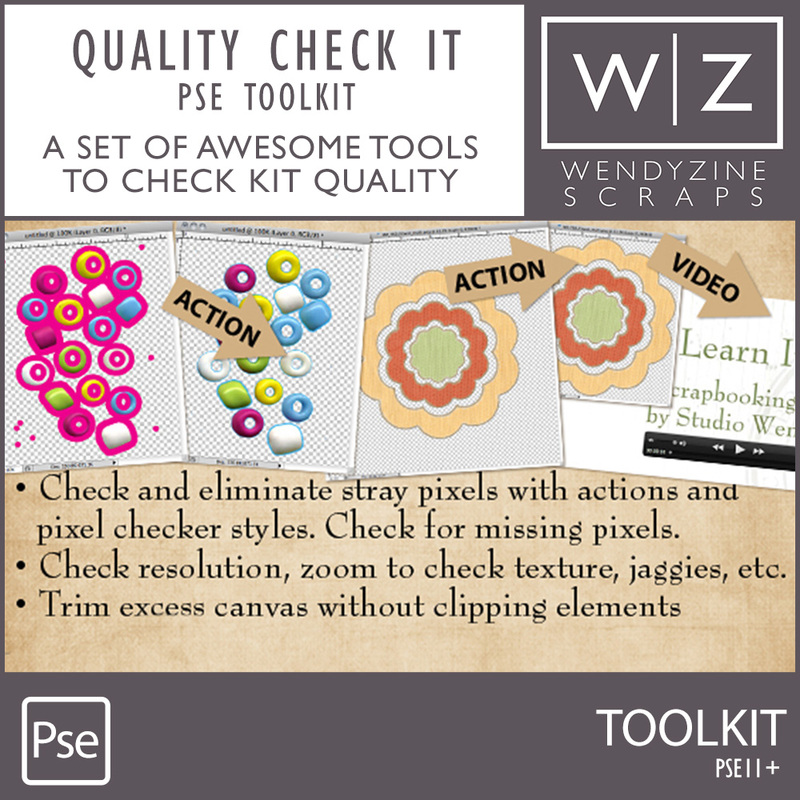 Not only are you saving 50% on the bundle, but you are getting the PSE and Basic versions for no extra charge! 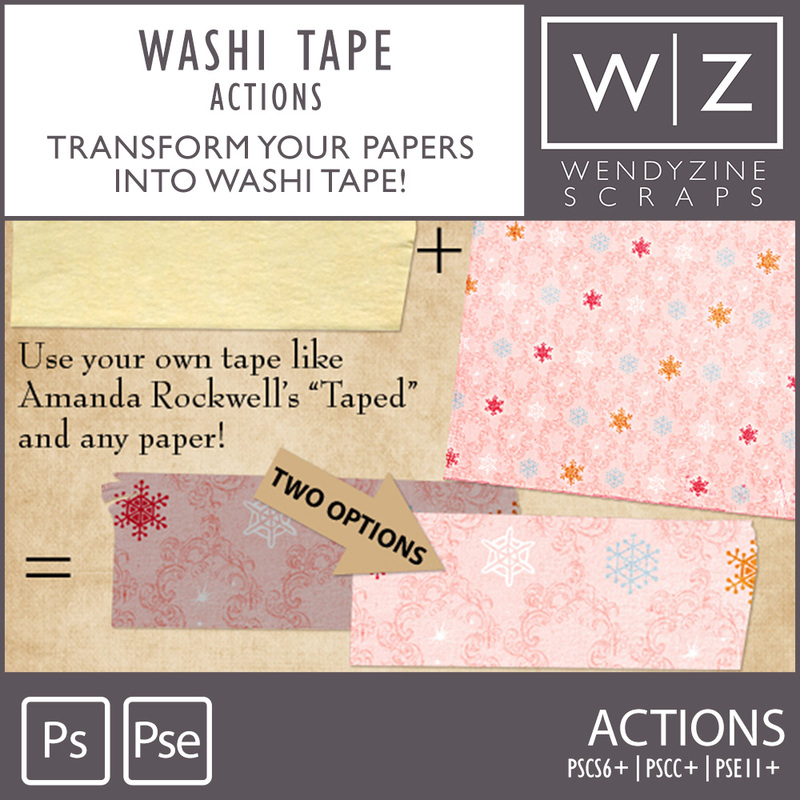 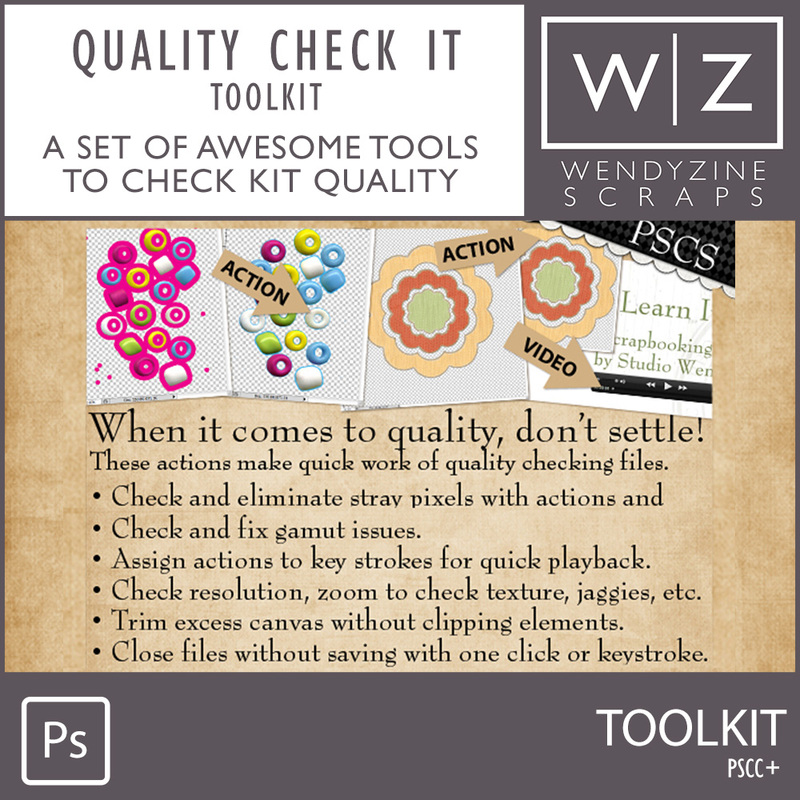 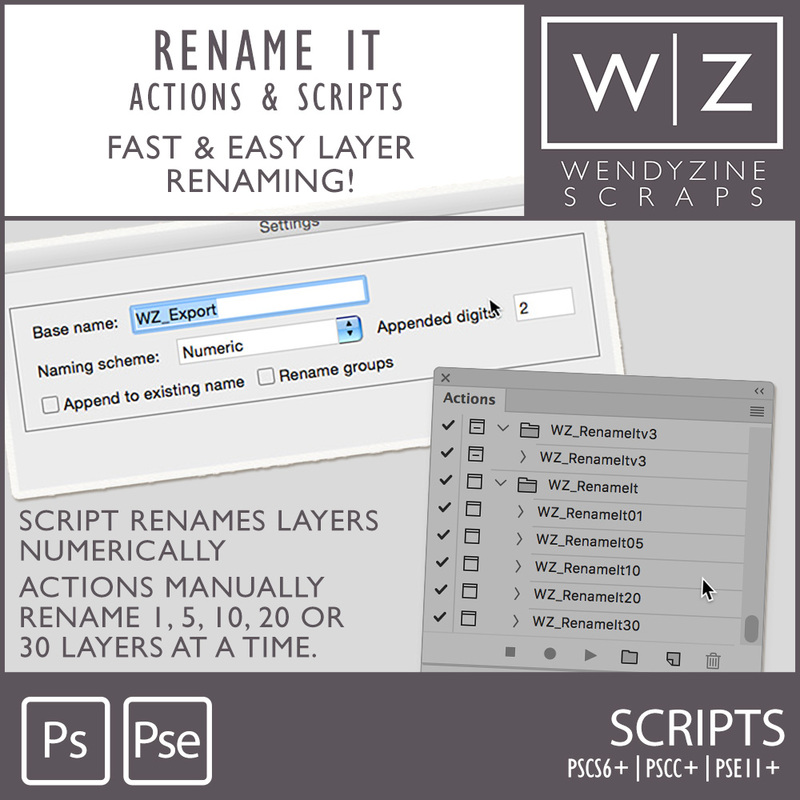 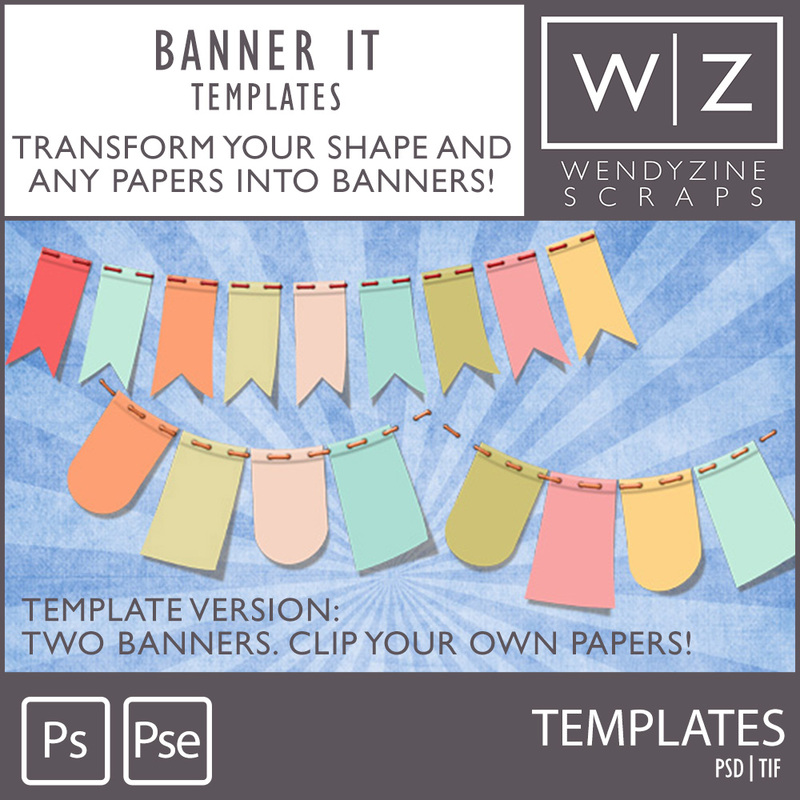 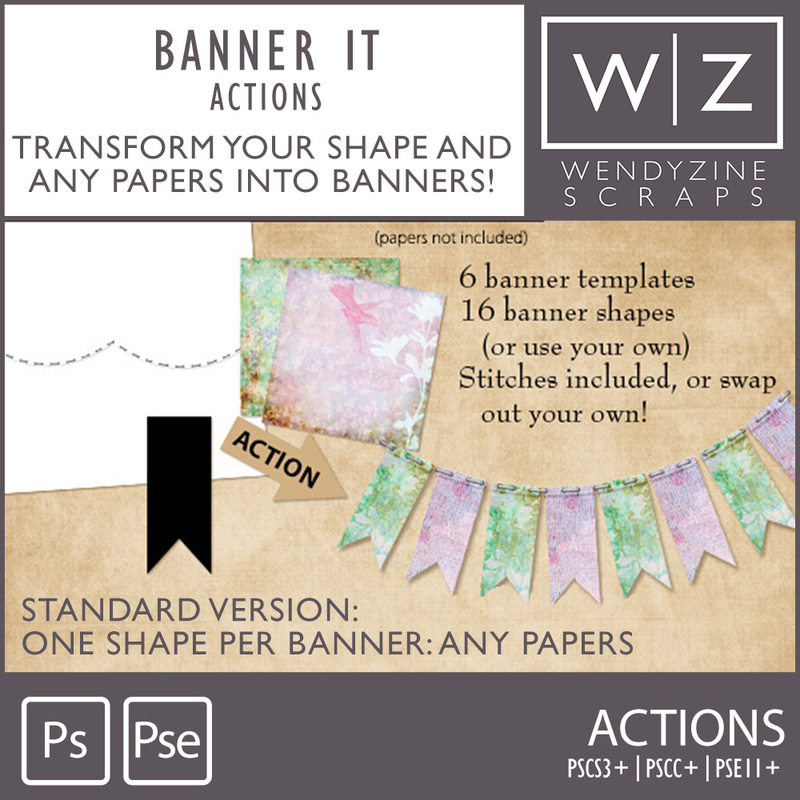 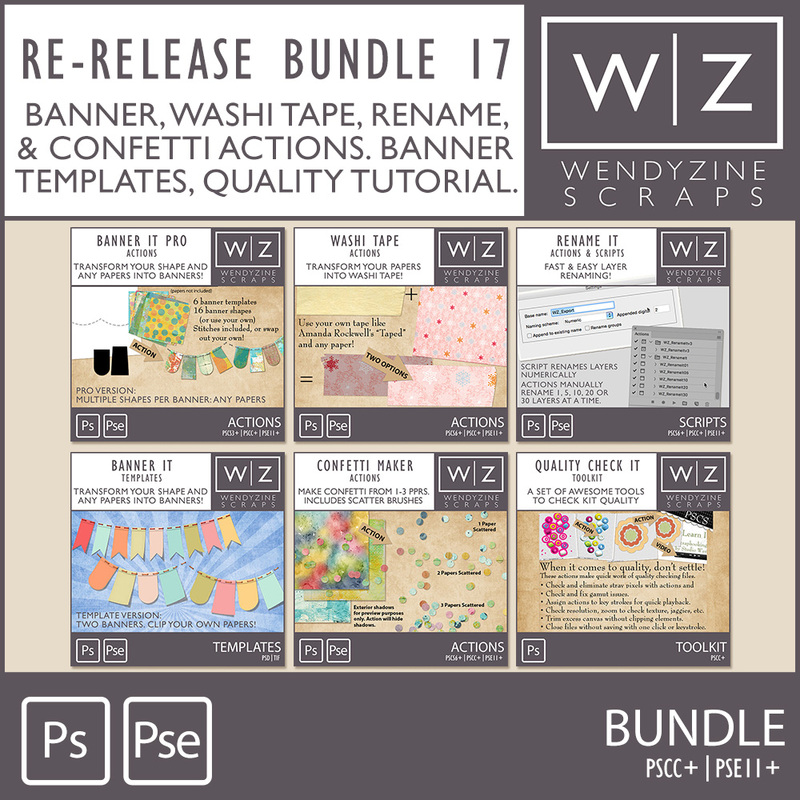 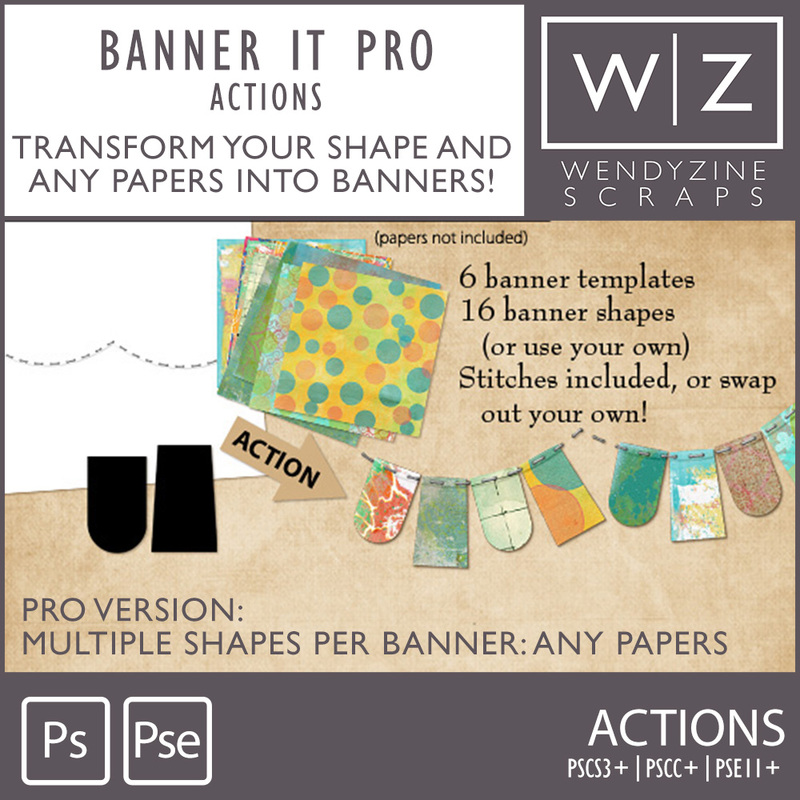 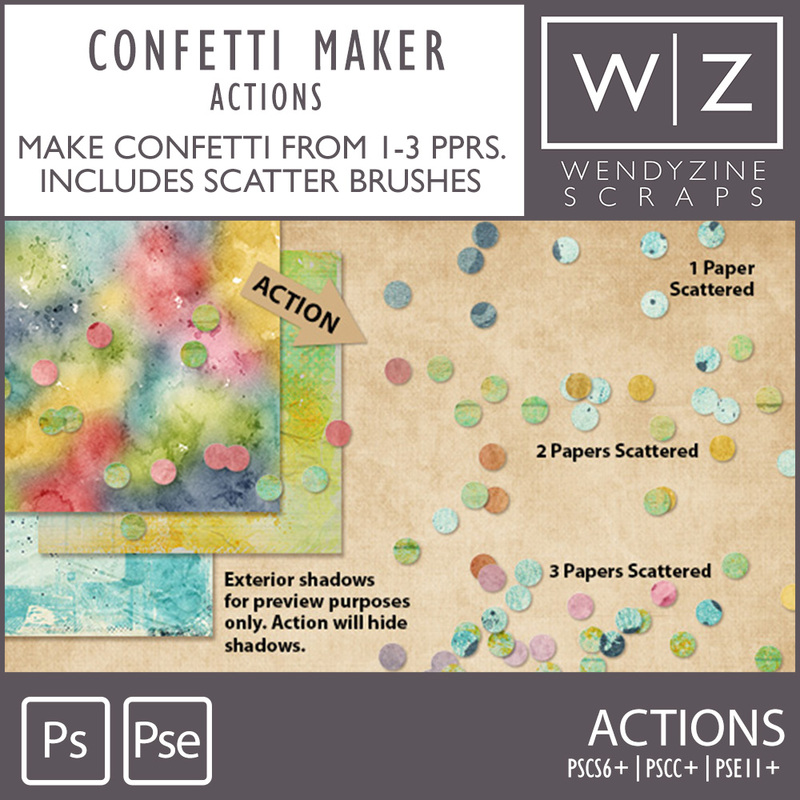 This re-release bundle is okay for Personal Use, Scrap-4-Hire and Designer Use Okay!